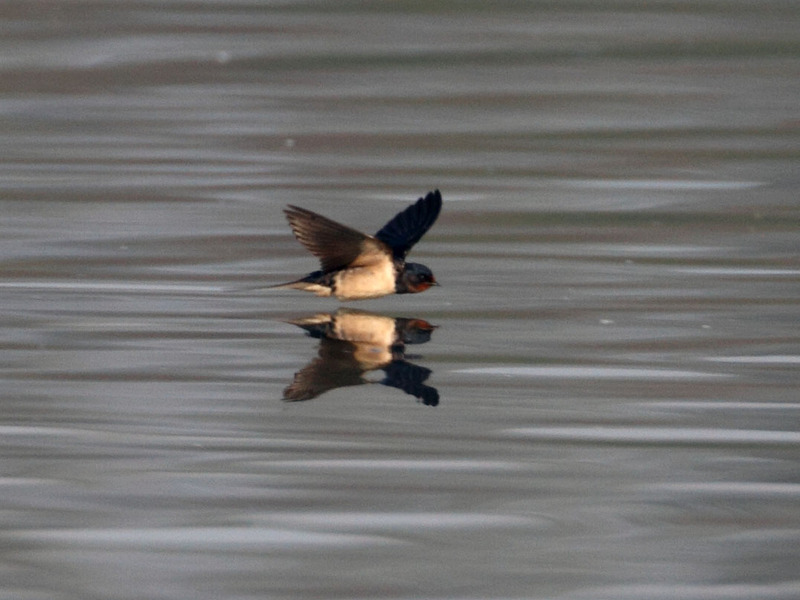 BIRDMAD: Elusive red-rumped swallows. I hate 'em! 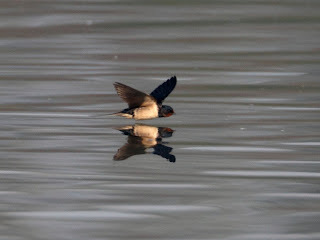 Two trips to Arlington Reservoir in East Sussex trying to see the red-rumped swallows led to nothing. The first time on Monday I arrived too late in the day. The second time I got there at 0700 when the mist was down and it took an hour or so for the sun to burn it off. There was no red-rumped swallow but there were some ordinary (barn) swallows. This one was skimming the surface. 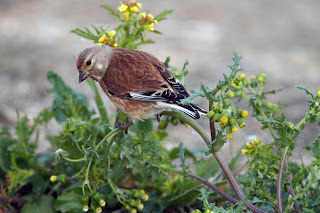 Some linnets also came by. This one was wary. I manged a single shot before it was off like a shot! 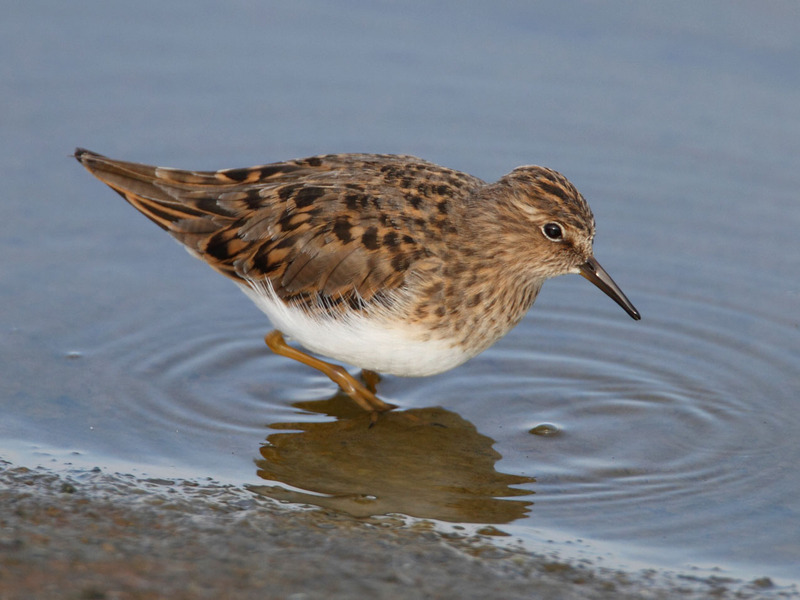 There was compensation for not seeing the red-rumped swallows in the form of a very obliging Temmincks stint. I followed it for a while. It was remarkably tame and did not scare easily. Lovely bird. wow you got wonderful views of that! 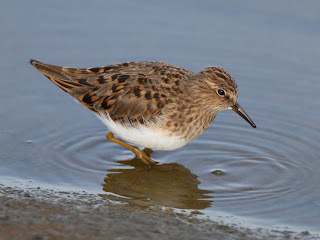 Wish I went for that Temminck's now.